As you know, XEGA is a part of the Llar Solidariu with SOS Racismu Asturies and the Xunta Pola Defensa de la Llingua Asturiana. The Llar Solidariu is a self-managed space from which we defend the values of equality, solidarity, freedom, justice and peace, which are transversal to our organizations. 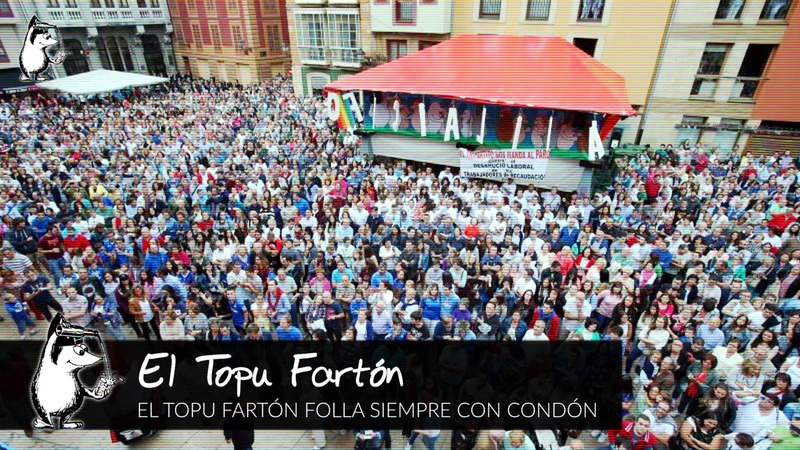 Well, as every year (and are 33), the aforementioned groups assemble for the festival of San Mateo, in Oviedo, the mythical street bar Topu Fartón. We recall the importance of the presence of XEGA in one of the Asturian parties that more people congregate as an exercise in visibility and normalization. In addition to the objectives of social awareness and respect for sexual diversity, gender identity, and HIV/AIDS and other STIs in a festive and relaxed atmosphere, The Topu Fartón has another function, more prosaic but important for the survival of our Association and the activities conducted in the same... We mean, of course, the financial purpose. Our volunteer at the street bar is essential to provide the financial resources needed to sustain the infrastructure of the Llar Solidariu. This year the festivities begin on Friday September 16 and end on Sunday, 25. Although the preparations begin on Saturday, 10. The assembly starts on Sunday 11 on the City Hall Square of Oviedo (due to the security protocols and escape routes) and will last all week until Friday afternoon 16, before the opening. The Topu Fartón will open to the public on Friday 16 after the reading of the proclamation (about 8.30PM) until Sunday 25 will be happening six innings/day, covering 24 hours a day. The disassembly will be done from the time of closing of the stall 25 Sunday night, the truck is loaded at the square and unloaded at the warehouse Monday 26. It is critical that there are many people, especially considering everyone will be exhausted and that Monday's workday.